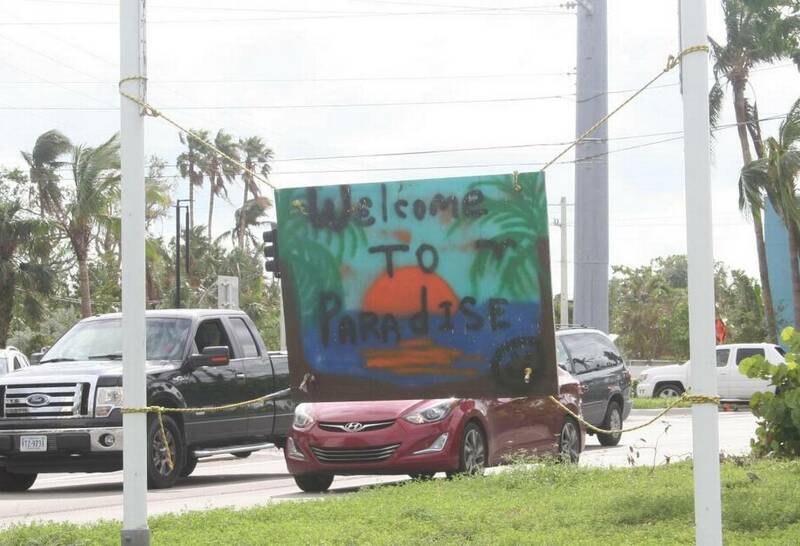 Residents say they last saw the “Welcome to Key West” sign on the ground after it was presumably knocked down by Hurricane Irma on Sept. 10. 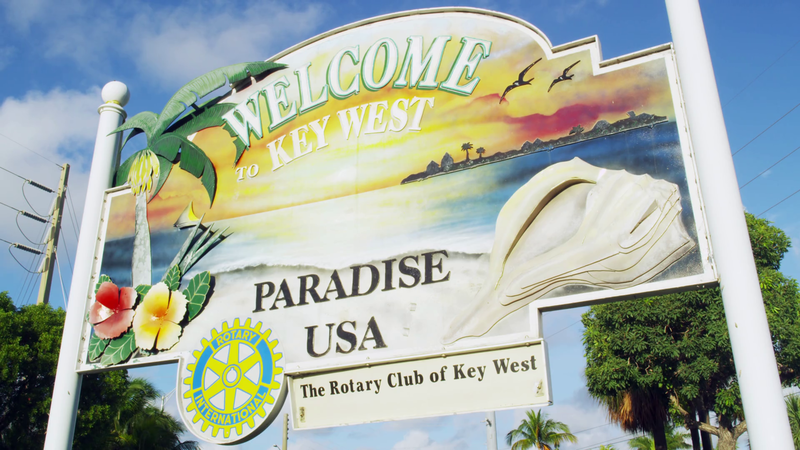 The sign at the island’s entrance off U.S. 1 features a painted sunset. 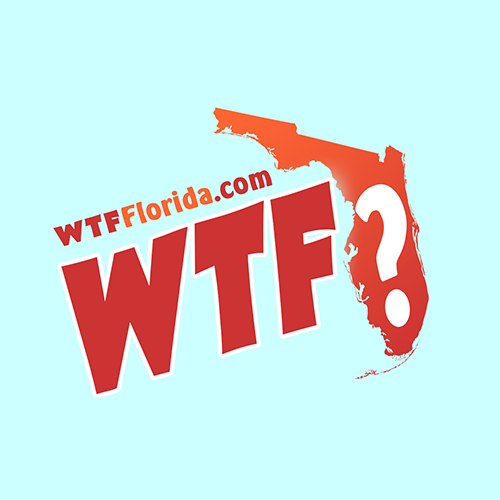 It was an $8,000 gift from the local Rotary Club, whose members just want the sign back, no questions asked. For now, a hand-painted sign marks its spot at the busy intersection. “Welcome to Paradise,” it says.